The usual advice these days is to never hesitate to go for a skin care treatment when the body looks like it needs one. Gone are the days where beauty salon treatments are considered a luxury. It’s no longer something that someone would spend just because they have extra cash in hand. It’s become a necessity. Nevertheless, it’s never a wise decision to go for every single service offered by the local clinic. Some of them might be completely unnecessary at all. Although a reputable clinic like The Facial Hub, For example, would advise against treatments that customers don’t really need. It’s worth looking for a reliable and trustworthy skin clinic or beauty salon. As a person grows older, their skin will eventually be in a state where it’s no longer as capable of quick renewal and regeneration. At least not the way it used to be. Collagen and elastin will be less dense than back during a person’s prime. Some of the most noticeable skin concerns are wrinkles and dark spots. Dark spots are rather problematic because they are caused by the constant exposure to the sun. When dark spots start showing up all over the body, and in noticeably darker tone than the rest of the skin, it’s definitely a good idea to set an appointment with dermatological experts. A consultation is usually necessary so that the salon or clinic can determine what treatment the client needs. Professional treatment has plenty of benefits. Photorejuvenation treatments come in two types: IPL and LED. IPL, Intense Pulsed Light, is usually more popular because of its effectiveness. As the name implies, it uses intense beams of light to help the skin in removing the dark areas that plague it. Contrary to how some may think of the device used for this treatment, IPL isn’t laser treatment. LED (Light Emitting Diode) treatment, on the other hand, is similar to IPL but it uses milder light pulses from the LED. At this point, everyone is familiar with what an LED is. It might be mind-boggling to think that a rather harmless light can do so much for the skin. But the tools used in clinics utilize LED in a way that it is powerful enough to do notable improvements. With LED being an obvious underdog of the two, some will initially think that it’s always the inferior option. However, that isn’t the case. 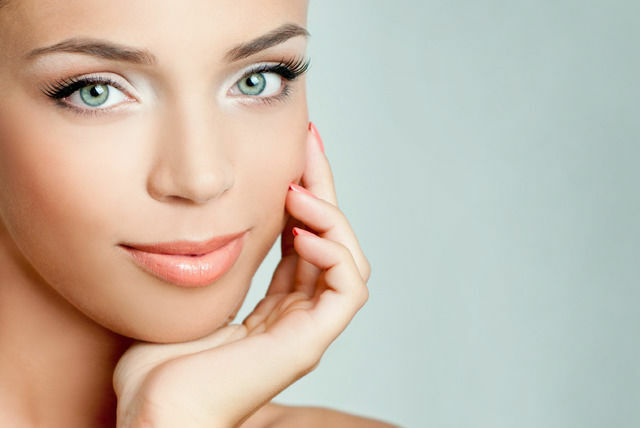 LED photorejuvenation treatments are preferred by people who have sensitive skin. Some skin can’t take the light emitted by IPL at all, which makes LED treatment the perfect option for them. In addition, LED treatment is also a great option for people who can’t afford frequent IPL treatments. It is undoubtedly cheaper than IPL, after all. Having these two options available isn’t a curse, but a terrific opportunity to pick whichever fits a person’s needs. An even more important question than choosing between IPL and LED is choosing the right clinic to take frequent treatment sessions. Customers who take photorejuvenation in Brisbane from specialists at The Facial Hub can’t praise their clinic enough. It’s an achievement to find a reputable clinic these days. However, it’s not that big of a challenge. With the help of the Internet, anyone can find their preferred clinic through reviews and personal blogs.